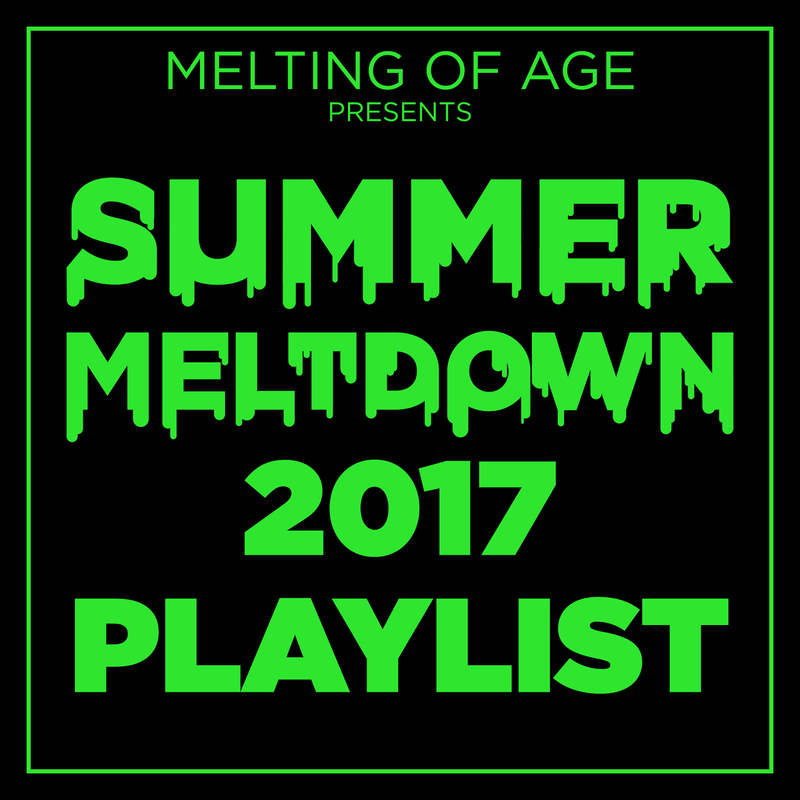 Since our Summer Meltdown is only around the corner, warm up to a playlist filled with tracks by our artist friends who are going to make the 29th a night to never forget! 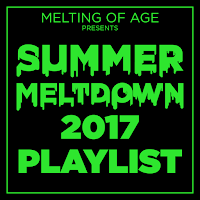 Below share and check out the Summer Meltdown Playlist! More details for Melting of Age Presents: Summer Meltdown here!